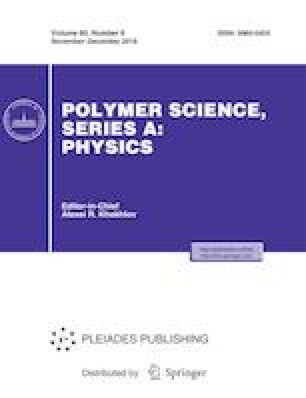 In this work, due to the importance of biopolymers utilization in electrochemical applications, a new type of electroconductive/electroactive cellulose acetate (CA) base nanofibers is prepared via electrospinning of acid-doped polyaniline (PANI), WO3 nanopowders and CA. The fabricated nanocomposite mats were evaluated and characterized using various techniques such as scanning electron microscopy (SEM), cyclic voltammetry (CV), differential scanning calorimetry (DSC), electrochemical impedance spectroscopy (EIS), Fourier infrared spectroscopy (FTIR) and X-ray diffraction (XRD). SEM images indicated that the nanofibers morphology was ribbon-like, smooth and bead free that may be due to solvent system selection and ambient conditions. Also, the average diameter of CA nanofibers has been decreased from 320 to 230 nm by adding 5 wt % of PANI to CA solution. FTIR results confirmed the existence of hydrogen interaction between the polyaniline and CA molecular chains. The results obtained from XRD and DSC showed that crystalline region of CA/PANI mats has increased by addition of WO3 nanoparticles. Electrochemical analysis showed good electrocatalytic properties for the electrospun CA/PANI/WO3 nanocomposite nanofibers. The results indicated that charge transfer and ohmic serial resistance of the nanocomposites were decreased due to addition of PANI and WO3 nanoparticles.